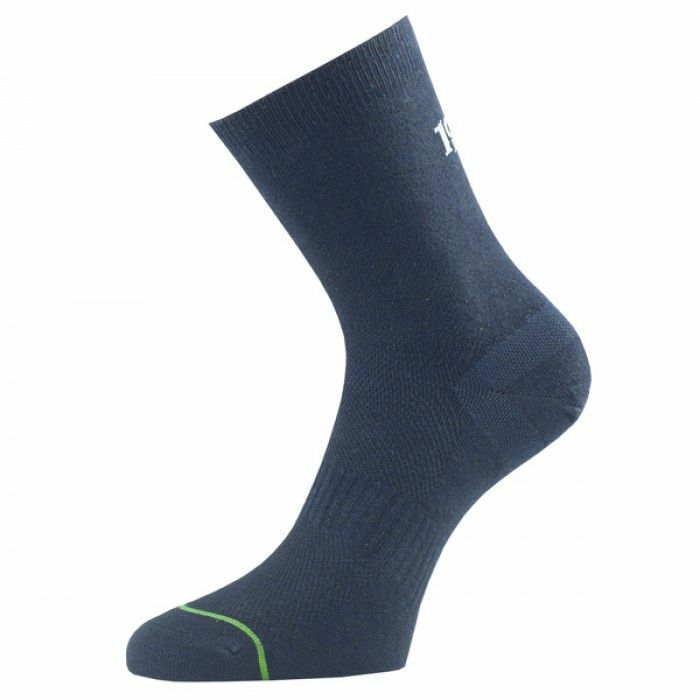 With Tactel® inner layer for moisture management and temperature regulation, as well as arch bracing for a firm fit and no slippage, the 1000 Mile Ultimate Tactel liner mens walking socks ensure excellent performance and help to avoid blisters thanks to their special double layer construction. Lightweight and breathable, the socks are suitable for 4 season use and have top venting to keep your feet fresh and dry for longer. for submitting product information about 1000 Mile Ultimate Tactel Liner Mens Walking Socks We aim to answer all questions within 2-3 days. for submitting product information about 1000 Mile Ultimate Tactel Liner Mens Walking Socks. We aim to answer all questions within 2-3 days. If you provided your name and email address, we will email you as soon as the answer is published. for submitting product review about 1000 Mile Ultimate Tactel Liner Mens Walking Socks.